Headstream explains the cross reference between brands young people say they love and brands they actually engage with through social media. To experience success with a youth audience, brands need to offer content of value. 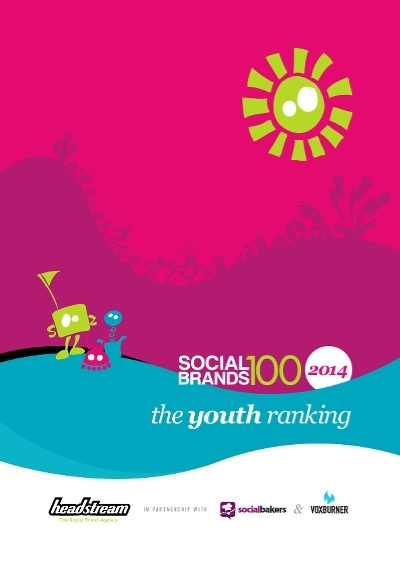 Highly ranked brands understand the way youth will make their day better, easier or more fun.